Superfoods are foods that are incredibly rich in vitamins and minerals. They are whole foods that offer a wide array of micronutrients in high quantities our bodies need to function properly and stay disease-free. Superfoods also contain unique and very potent compounds that help kill bacteria in our gut, protect our immune system and stop renegade cells from reproducing. These foods are also rich in anti-inflammatories and anti-oxidants. They are also low-calorie making them easy to integrate into different diets. Here are other reasons why you should include superfoods to your daily diet. Superfoods prevent many diseases. This is because they are rich in high amounts of absorbable vitamins, minerals, antioxidants and other photochemical that help ward off illnesses. Superfoods are also known to promote healing and help speed up recovery time. If you need an energy boost, grab a superfood and not an energy bar or cup of coffee. Raw cacao for example is a great energy booster. It is rich in magnesium and flavanoids making you look and feel good inside and out. It also increases levels or serotonin in the brain which simulates the secretion of endorphins which produces a pleasurable sensation. Most superfoods are so potent you don’t need a lot. This makes them a cost-efficient source of vitamins, minerals and anti-oxidants. Avocados and blueberries are some of the most potent superfoods you can eat. Because many superfoods are potent, you don’t need a lot to benefit from them. This means that superfoods can help you lose weight. Sticking to a diet rich in superfoods will let people enjoy good and nutritious food while making sure that your waist line and weight are not affected. Superfoods have the ability to reduce inflammation and in some cases reverse cell damage. This is thanks to the anti-oxidants contained in superfoods. They can arm the body with vitamins and minerals while providing immune protection and anti-oxidant powers. Hemp, chia, spirulina, and flaxseeds are superfoods that are rich in protein. Protein helps build amino acids which in turn help in making lean muscles. The more lean muscles a person has, the easier it is for the body to burn it as fuel. To fight the damage of free radicals and toxicity in the body, load up on superfoods. 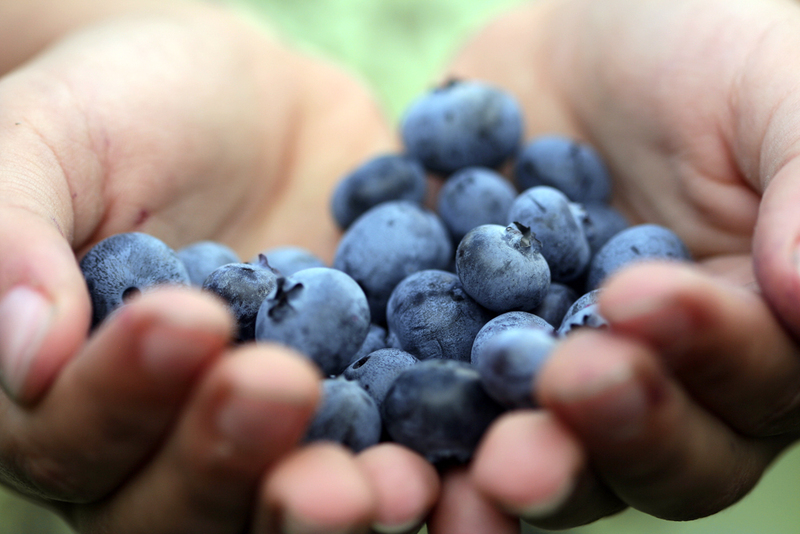 The more anti-oxidants the body has, the less it has to work when dealing with toxins and free radicals. This means you will feel more energetic and have better metabolism. Foods like the above mentioned as well as garlic, acai, broccoli, apples, almonds, fish oil, dark chocolate and many others are superfoods that can be eaten and obtained easily for everyday consumption. For those who are having a hard time accessing these foods, there are many good quality superfood supplements which can help build health and immunity easily. Buy Algae Based Super Foods. Transform Your Health Now!